Behavior solutions and support for animal shelters, behavior consultants, and aspiring trainers. Lindsay Wood Brown is a board-certified Applied Animal Behaviorist (ACAAB) with a Master’s degree in Animal Behavior. She strives to help animals by teaching and supporting the people who care for them. 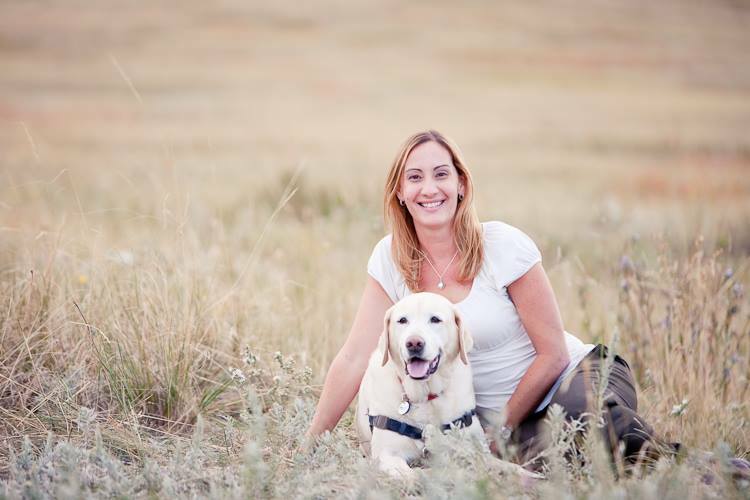 Lindsay teaches and coaches animal shelters, trainers, and behavior consultants on solutions for behavior conditions. 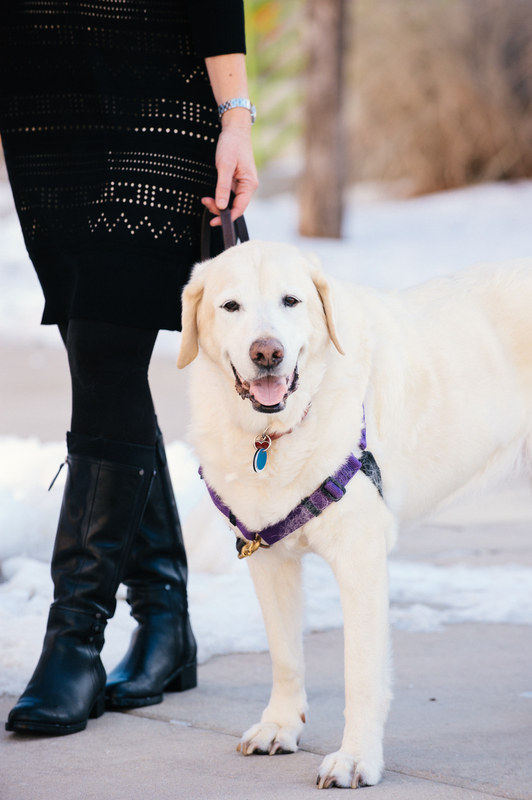 Lindsay brings her scientific background in animal behavior and her practical experience as an accomplished behaviorist and a leader in shelter animal welfare to her clients in consulting and 1:1 coaching opportunities. Lindsay is a faculty member for Karen Pryor Academy and Clicker Expo and teaches seminars around the country.